About a month ago, on July 23rd to be exact, I was conversing with a faithful friend who was making an early morning run to the grocery store to grab a few items. When she had finished selecting her items, she approached the register…as any other normal shopper would. However, what she said next arrested my attention. She said “Man, what’s going on?! The light is on, but ain’t nobody here?” I immediately said: “That’s a message…as a matter of fact, I’ll make it the title of a blog post!” So here we are…at the moment of arrival. 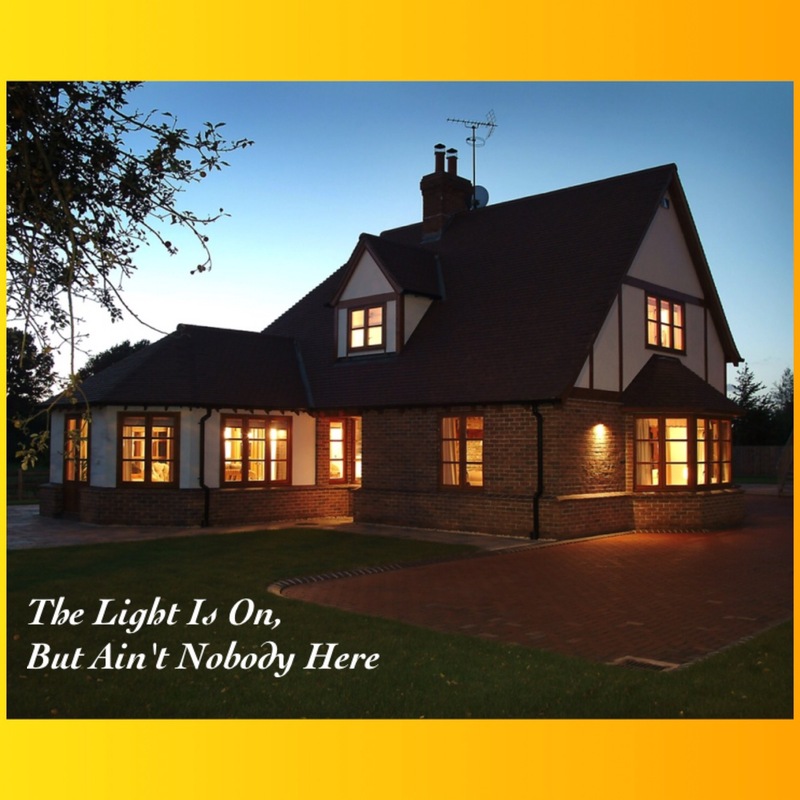 When I first heard the words I thought about how 35 years ago the O’Jays so harmoniously sang “You know your body’s here with me, but your mind is on the other side of town.” The thing about light, it represents presence. When many of us arrive at home, we are flipping light switches on. However, I’ve intentionally left a light on in our absence to give the impression that someone was home. I’m sure the person assigned to the register wasn’t trying to give a false signal, but the truth is, he/she sent mixed signals. How many of us show up physically, but our minds are on the other side of town? How many of us give the impression that we are present, when we are as absent as Ferris Bueller was from school? Maybe I shouldn’t say “us” and “we”…let me just speak for myself. With being inundated with life’s pressures, especially as of late, I can certainly attest to being present and absent simultaneously. It’s become a bit of a coping mechanism. 1) Communicate the need to preserve energy. Verbal communication is a great tool to help minimize misunderstandings and to help banish assumptions. Again, if one sees the light on he/she will assume you are present and available. Too often we assume people understand our needs, but expressing them verbally helps to take away frustration on both ends. 2) Turn the light switch off. If we are giving the impression that we are present, but we know we aren’t truly available, it can make people question our reliability and/or trustworthiness. However, if the light switch is off, the expectation is different: it clearly communicates that we are not available. 3) Even when you shut down, remember to stay connected. When cell phones are being charged, the device tends to charge quicker when it is powered off. We can turn the light switch off, but we need to stay connected to the power source to get recharged more quickly. There is a need for the light, and the quicker we recharge, the sooner we are available to meet the needs of those who seek and await the light. 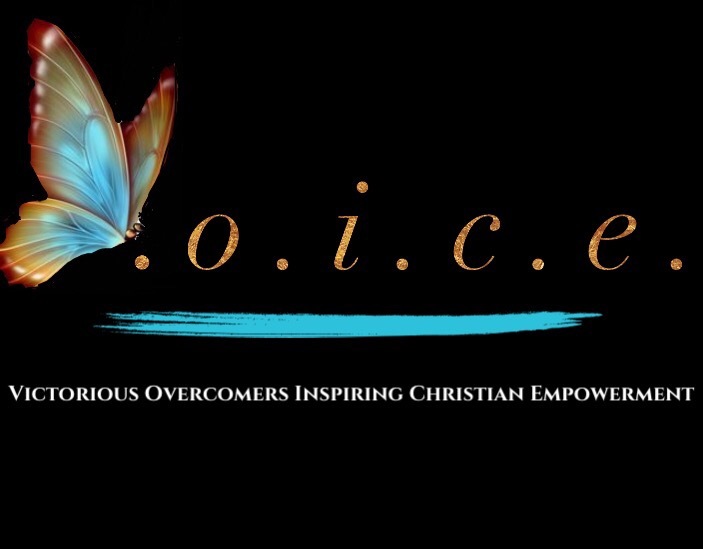 Ephesians 3:16-19 (AMP) May He grant you out of the riches of His glory, to be strengthened and spiritually energized with power through His Spirit in your inner self, [indwelling your innermost being and personality], so that Christ may dwell in your hearts through your faith. And may you, having been [deeply rooted and securely] grounded in love, be fully capable of comprehending with all the saints (God’s people) the width and length and height and depth of His love [fully experiencing that amazing, endless love]; and [that you may come] to know [practically, through personal experience] the love of Christ which far surpasses mere knowledge [without experience], that you may be filled up [throughout your being] to all the fullness of God [so that you may have the richest experience of God’s presence in your lives, completely filled and flooded with God Himself]. If you’ve been coherent and have had the ability to hear any time since the Super Bowl last year, chances are you’ve heard one of Beyoncé’s most catchy tunes: Formation. In said song, she makes a reference to what an unknowing listener may think is a condiment. “I got hot sauce in my bag, swag.” Let me make this very clear for the ones who may be unaware: she wasn’t talking about staying ready to douse Texas Pete, Frank’s Red Hot, Tabasco®, or Cholula on a nice, fried piece of catfish. I can show you better than I can tell you: here’s the “hot sauce” Bey was talking about she stays ready with. Apparently, she wanted to let the people know to not be fooled by the fame and fortune…she’s still “country”, yet fierce and she’s not here for the foolishness. She wanted to let you know that you can get it. 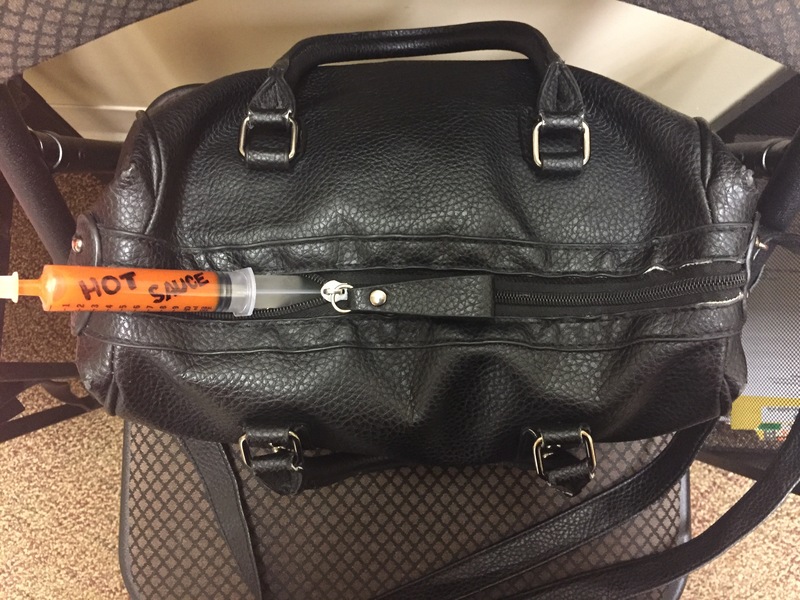 I, too, have “hot sauce in my bag” and a message for the people. You can get THIS “hot sauce“, too! I recently had to make a pit stop at one of my favorite artillery shops to get one of my most useful weapons: “hot sauce” is what they call it. When I tell you that the past 6 weeks have been quite an exhausting adventure, please believe me! From my father’s next to death experience, to the Mr’s requirement of 3 procedures under anesthesia in a 10 day span, to the eldest child being faced with potentially repeating 12th grade, to the middle child being provoked and engaging in physical altercations, to dealing with vertigo…this has been a season to remember. 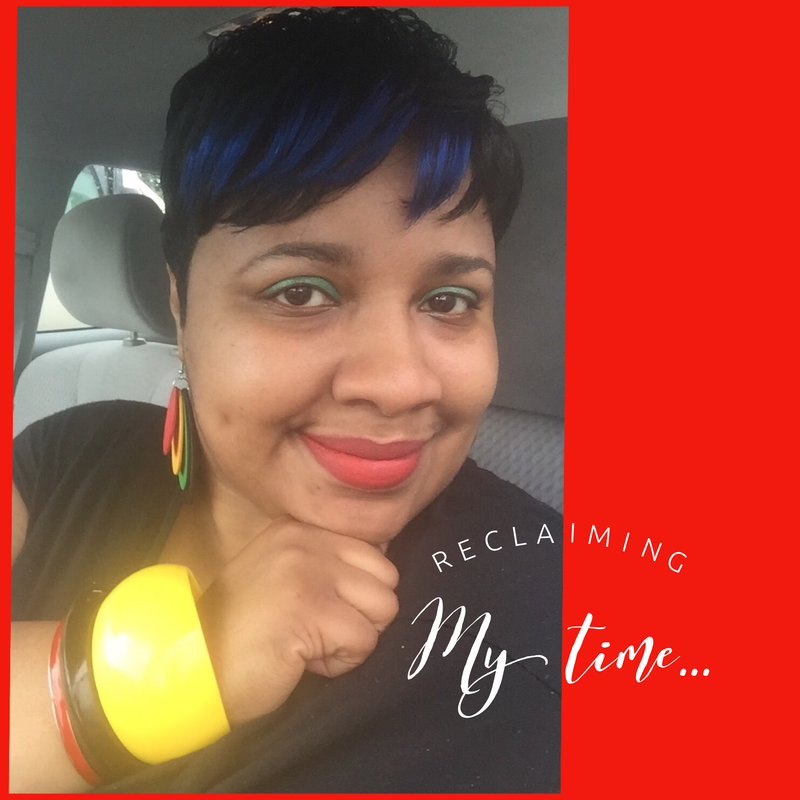 It had been wearing me out and I knew exactly where I needed to go and what I needed to get. Turning Natural© is an establishment on a mission to create healthier lives by way of education opportunities and the products they offer. The line of juices includes my favs: Bromelionaire (pineapple, apple, and ginger), Beta Bomb (carrots, apple, oranges, ginger, and a hint of lemon), and 50 Shades of Green (chlorophyll, mint, pineapple, apple, and coconut water). There’s both a variety of smoothie options that don’t include any dairy products and a selection of vegan edibles that are tasty…the black bean burger is outstanding! All of that is great, but let me tell you about this hot sauce that’s in my bag: it’s a liquid vitamin blend of vitamins A-K. Vitamins A-K are essential to keeping the body healthy and the mind alert. Lack of these vitamins can lead to fatigue, impaired vision, weak teeth and bones, and even serious illness. 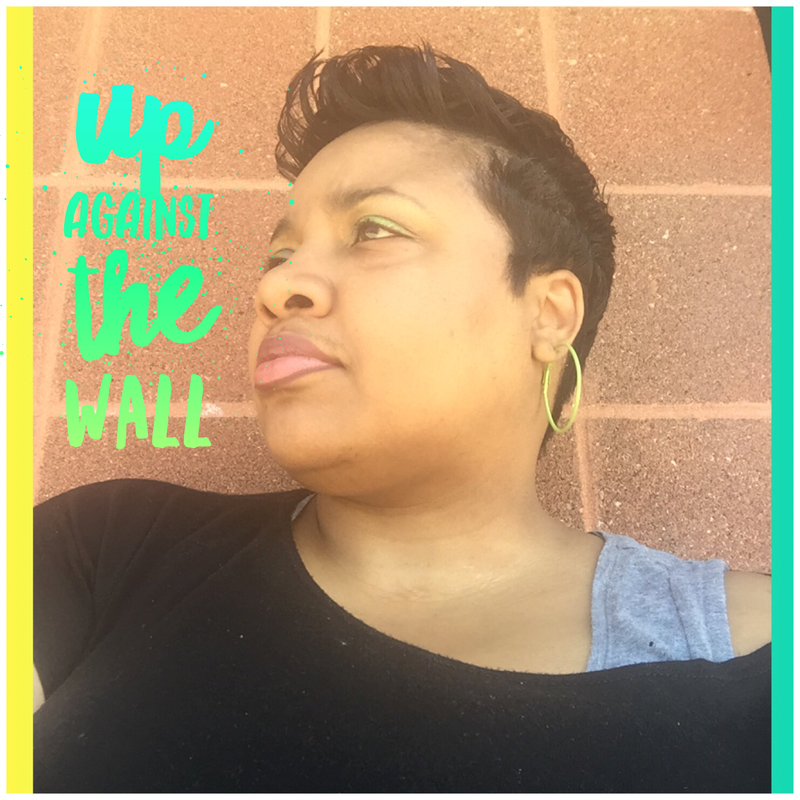 When we are constantly on the go and are constantly pouring out, we can get drained and fail to give our body what it needs for proper functioning. When it feels like life has been getting the best of me and has been wearing my body and mind out, I almost always think of stopping by my artillery shop aka Turning Natural© and loading up on weapons. “Hot Sauce” is one. It is served in a syringe, is refrigerated, and looks like the Cholula brand hot sauce you see atop many restaurant tables. Your artillery shop might not be Turning Natural©. 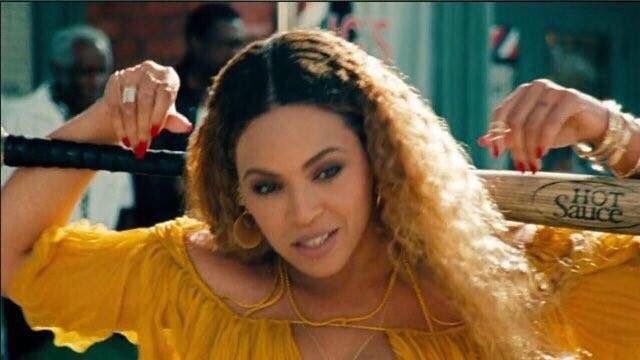 You may not identify “Hot Sauce” as your choice weapon like both Beyoncé and I have. My question is: what IS in your bag? Two weeks ago from today, I’d had what I would consider a good day. The work day had come to an end and I prepared to leave to head to praise team/choir rehearsal: as is custom every Thursday. What I did not know is I’d be walking outside to a not so good discovery on what had been a good day. I walked towards my car and discovered that the rear driver’s side tire had gone flat. I had a few thoughts, but my primary thoughts were that this is something that’s gonna cost me both money and time that I don’t have. I called my husband to inform him of my situation and he did offer to come to the rescue. I told him to just hold on and let me think for a minute because it would be quite a distance to travel from where he was to where I was. My next phone call was one that I’d reluctantly make to the insurance company. You see, the way my insurance is set up, I’d be responsible for fees up front and would have to submit the necessary info to get reimbursement. Before I placed that call, though, I did make one other call and it was quite short in duration. It kinda went like this: “Lord, please just send somebody to help.” That was my request and I had faith that He’d favorably respond to my call. Yet, in the back of my mind, I knew time was of the essence. Just as I’d dialed the number to Allstate, a gentleman appeared and was walking on the service road that leads up to our office building. I blew my horn and waved him over and asked if he knew how to change a tire. He answered affirmatively and asked me to pop the trunk so he could get what he needed to handle the task at hand. It turns out it was tougher than what I thought. While having the tire issue addressed was certainly a blessing, I was more blessed by this man’s extreme kindness, to the point of inconvenience, with nothing expected in return. I thank God for immediately answering my call, for being a present help in the time of trouble, and for His angels who are so busy watching over me because my tire could’ve gone flat while driving on the highway. I was even able to catch the tail end of praise team rehearsal and all of choir rehearsal, while this man opted to both walk in the frigid air and to be late for what he had planned just so he could assist me. Indeed, he was an angel. For a closing thought ponder the following: Are you willing to be inconvenienced for the benefit of someone else?